WE ARE VERY GLAD FULL OUR SERVICE ON TIME DELIVERY AND OTHERS PRIVILEGES THIS MANUALLY CREATING SOCIAL BOOKMARKING. 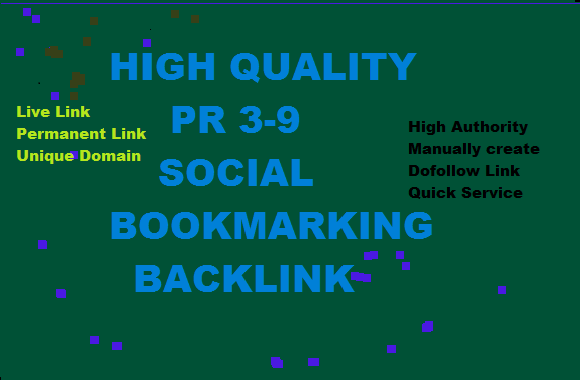 BOOKMARKING IS THE MOST QUICK WAY TO GET HIGH QUALITY BACK LINKS IN SEO. SOCIAL BOOKMARKING IS THE BEST WAY TO PROMOTE YOUR BLOG OR SITES. ITS EVEN HELPS IN BOOSTING THE ALEXA YOUR WEBSITE PRETTY MUCH & HELPS YOUR LINK SEARCHES,TAGS,SAVE,MULTIPLE OTHER THINGS. 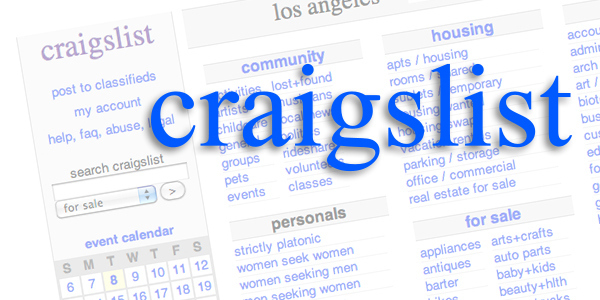 Locomotive Offer create 35 Social Back Link is ranked 5 out of 5. Based on 1 user reviews.